Can you imagine a party where every movement and every visual detail were governed by a complex system of rules and procedures? For centuries, such rituals were commonplace for European nobility. 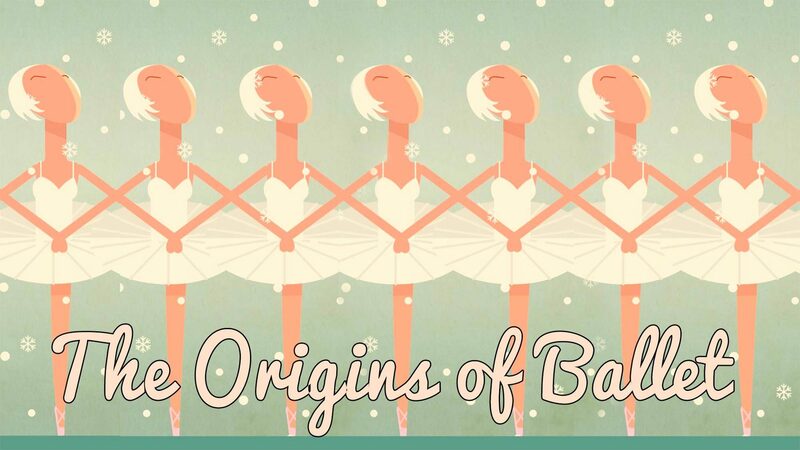 And while they’ve gone out of fashion, we recognize the components under a familiar label: ballet. Jennifer Tortorello and Adrienne Westwood outline the history of this graceful and precise dance. Lesson by Jennifer Tortorello and Adrienne Westwood, animation by Moran Barak Studio.